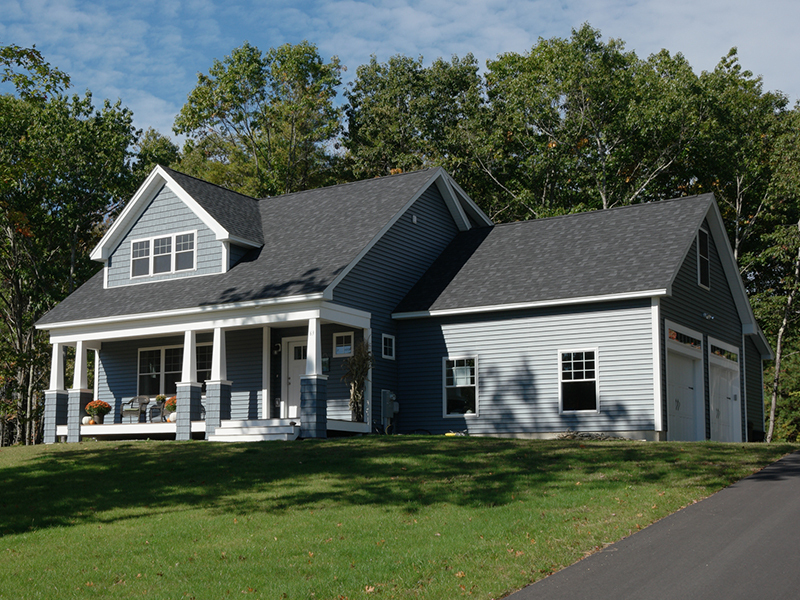 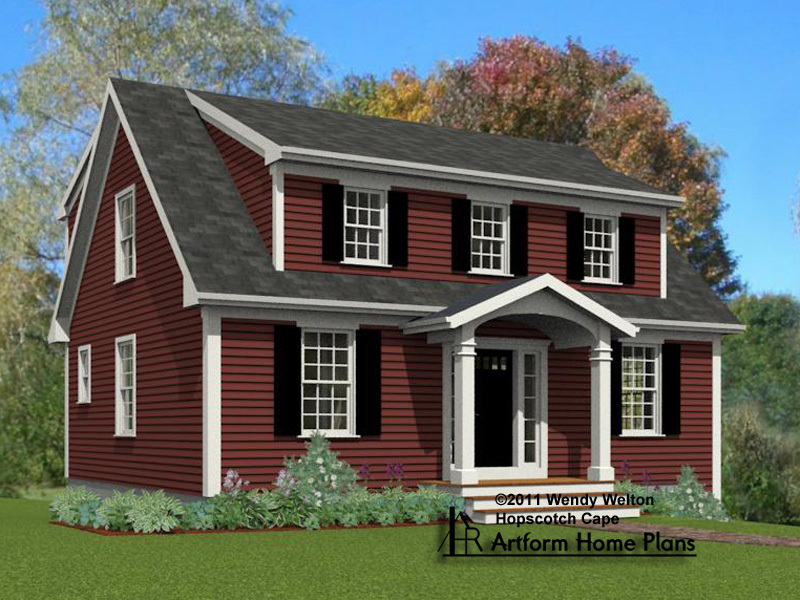 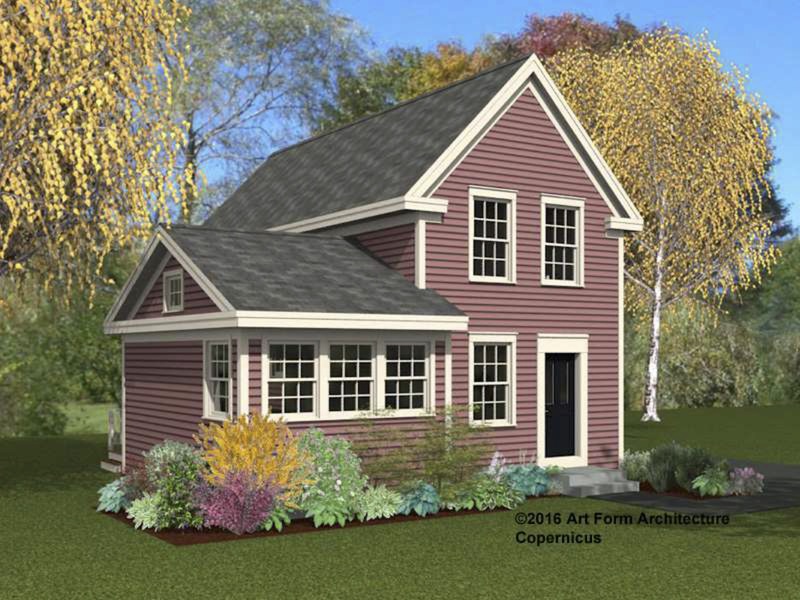 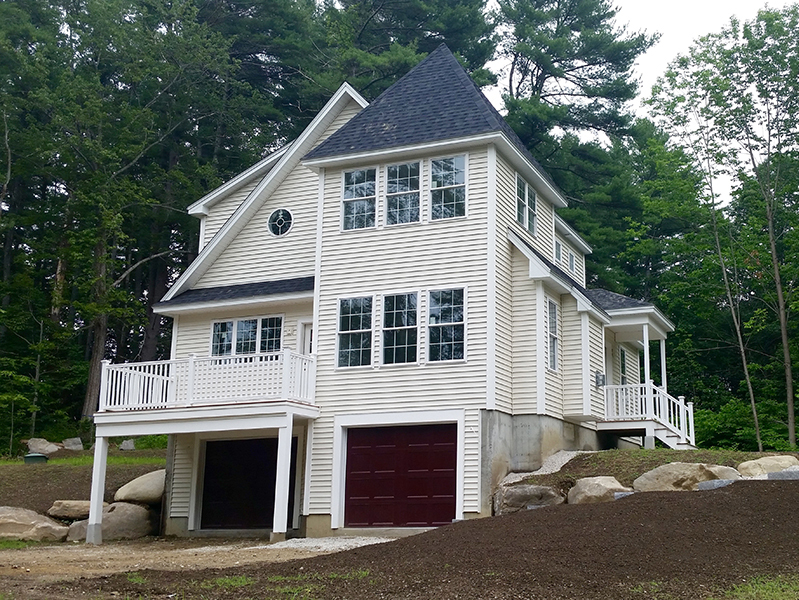 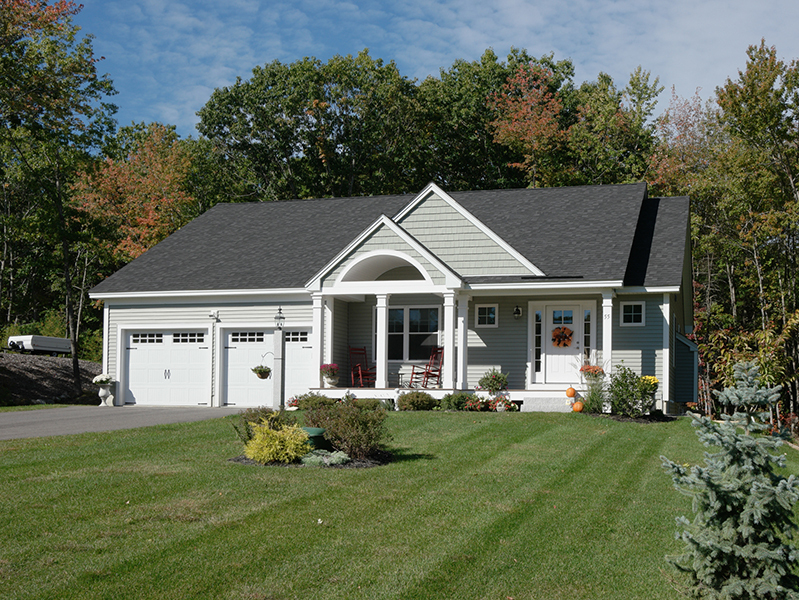 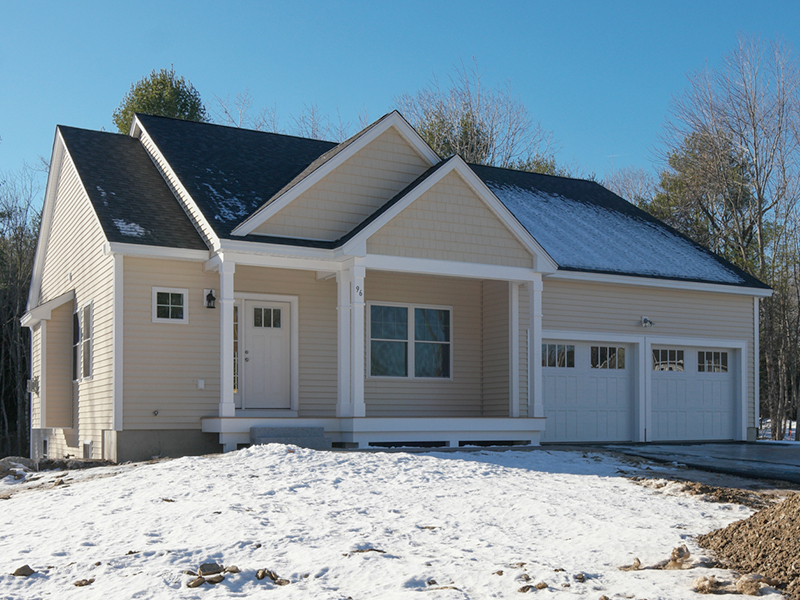 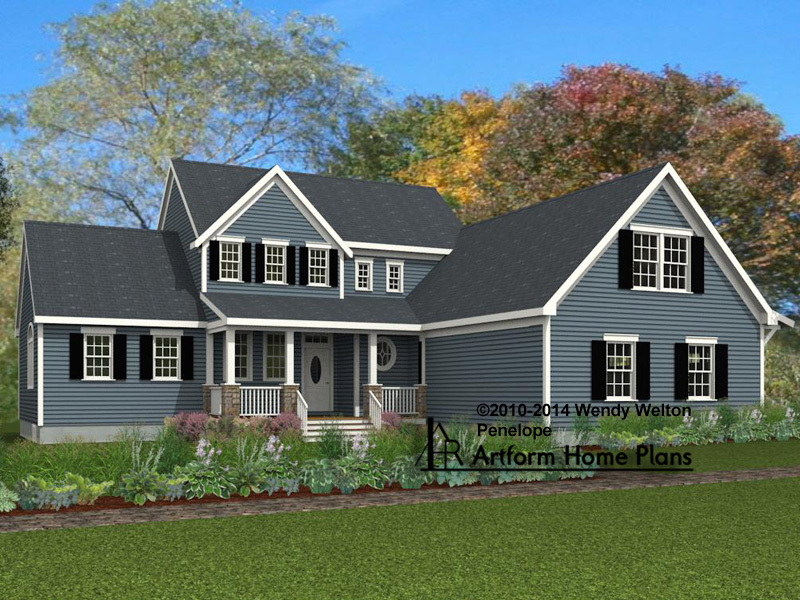 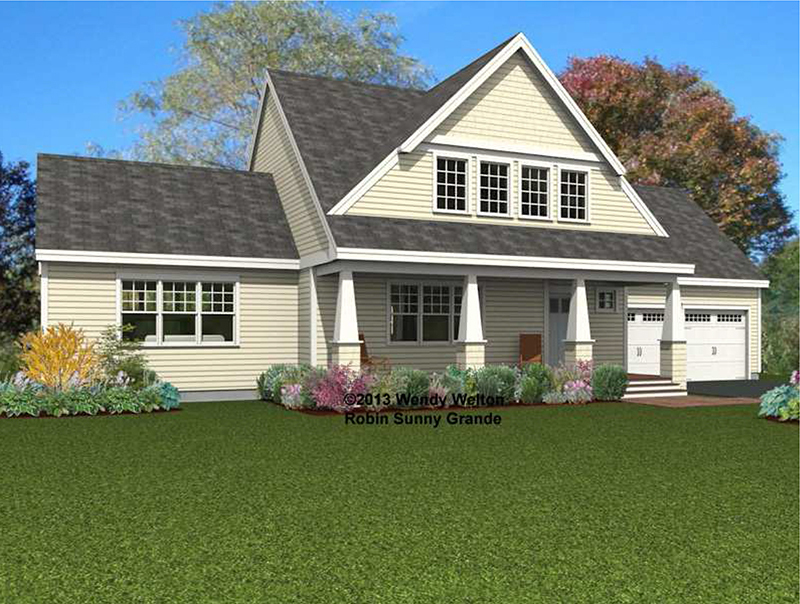 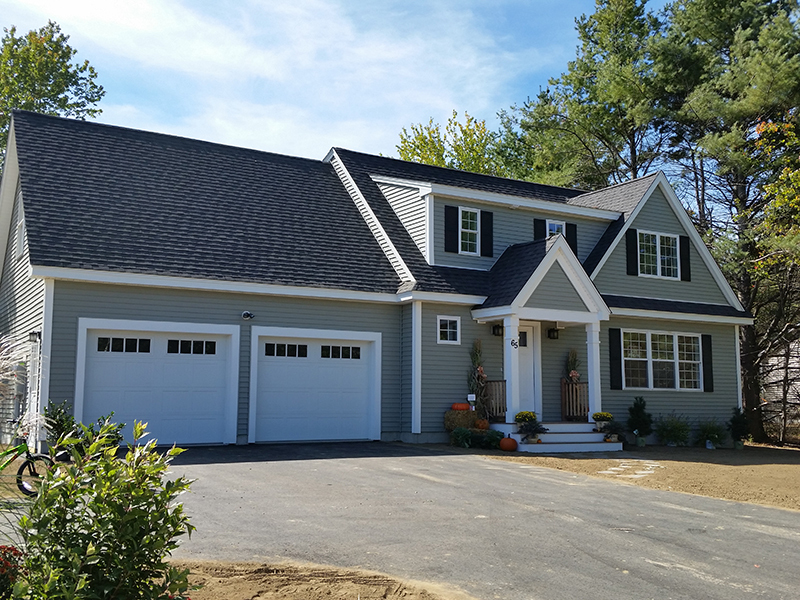 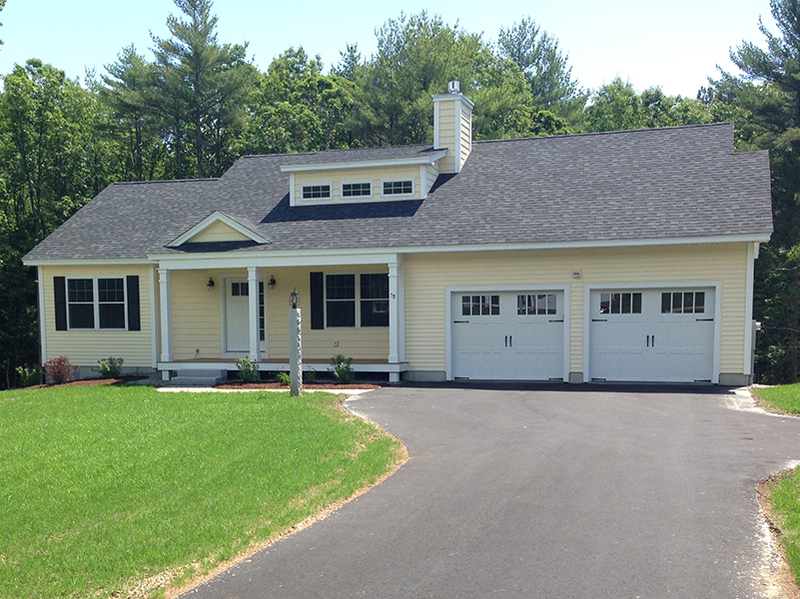 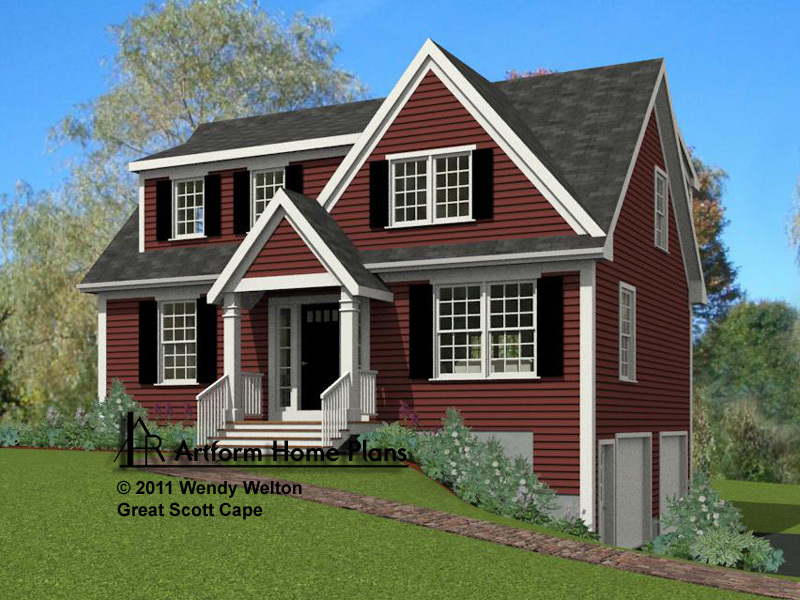 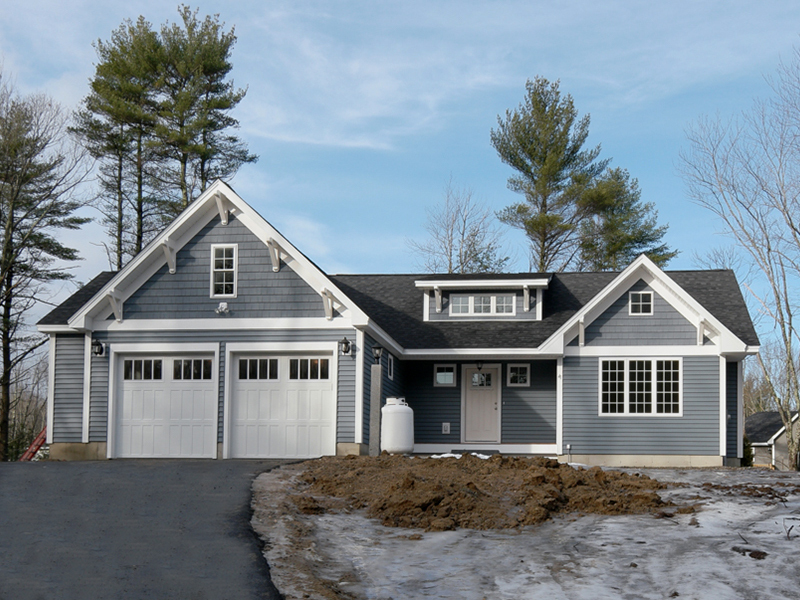 Jefferson Homes specializes in building the finest craftsman-style homes in NH and Maine. 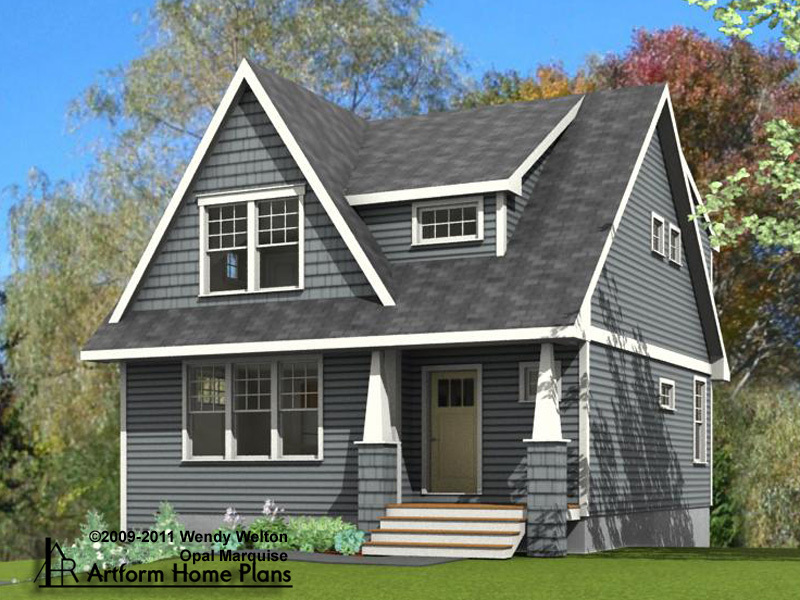 Craftsman-style architecture showcases some of the most desirable features in today's market. 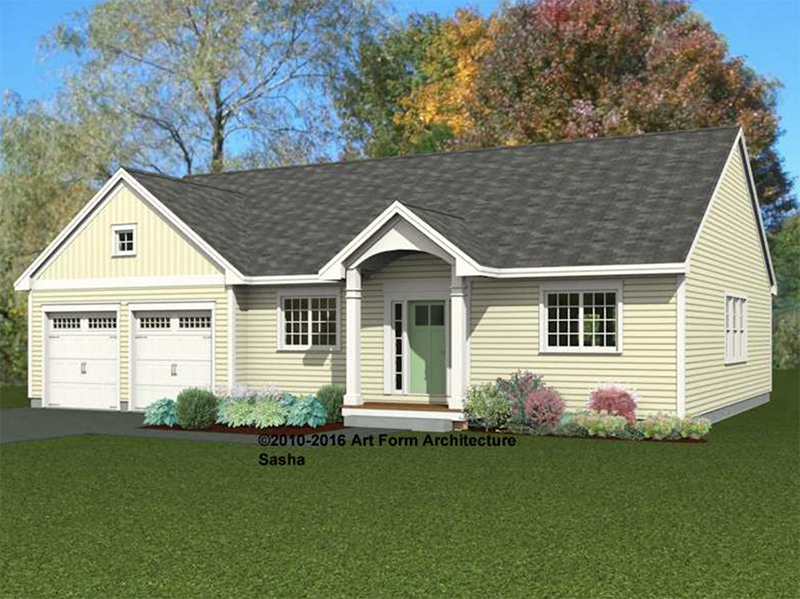 Many of these homes have a gorgeous open floor plan, allowing great space for entertaining. 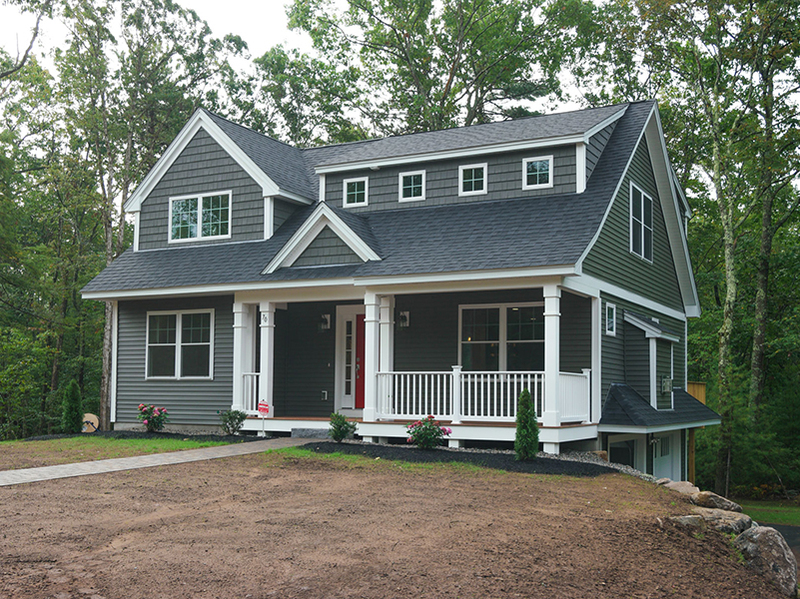 Details are really what make these homes special with columns, gables and other features that you don't often see in traditional-style architecture. 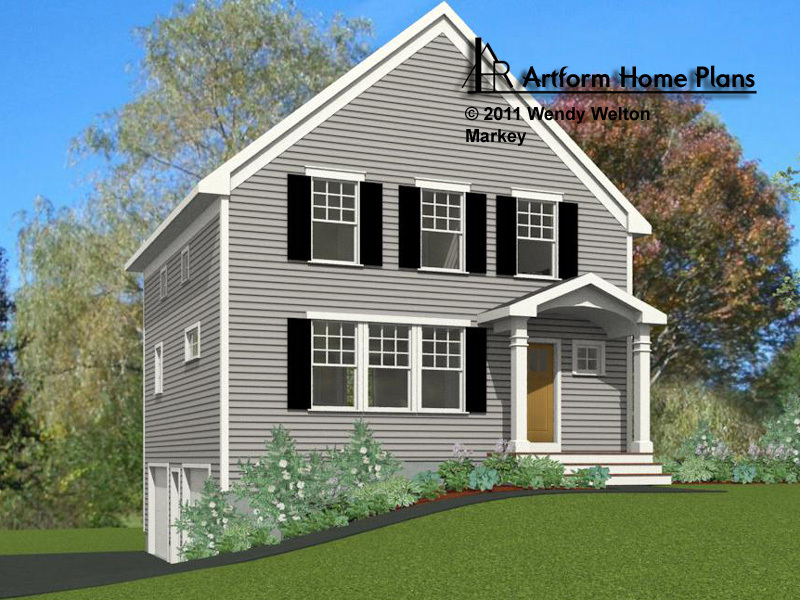 Working in conjunction with New Hampshire architect Wendy Welton, it's easy to find your dream home design and make it a reality! 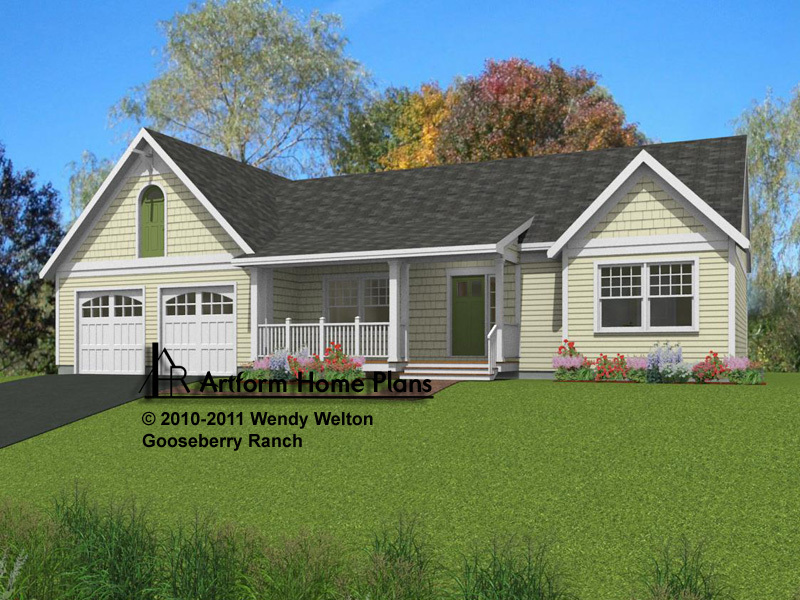 Click here to browse through her extensive floor plans and contact us for pricing!